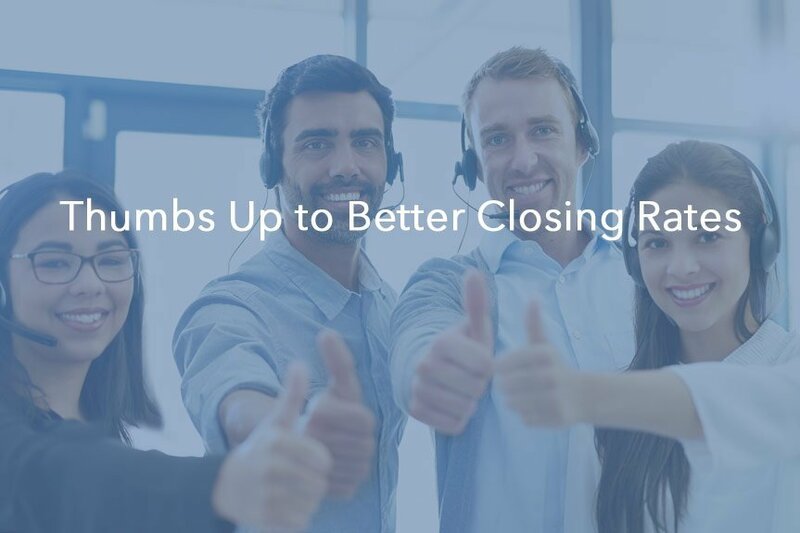 Let's be honest: your closing rate is only as good as your sales technique. 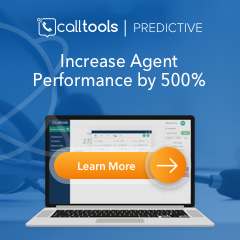 If you're spending time and money to market your product but still not increasing your sales goals, there's a problem somewhere in your sales methods. One of the most important parts of business is yielding profits. A great business knows how to sell its product or service. Customers are what drives your business revenue, so it is essential that your team knows how to close clients. Understand and focus on the needs of the customer. When first meeting with a customer, take the time to understand the problem they're experiencing. Don't get in a rush to show off your solution for their difficulties. Ask questions that help you understand the client's problem, then tailor your pitch to emphasize how your product can rectify their problem. Relationships garner results. Clients enjoy doing business with people they like. Try meeting over lunch instead of in the office. It may take a bit more time and effort, but building a relationship creates loyalty that's worth the effort. Be ready to ask for their business. When the timing is right to ask for the client's business, make sure you have the contract with you at the time. Once the client commits to buying your product or service, give them the contract then. This shows them you're prepared, serious and ready to get to work for them. It also lessens the chance that they'll change their mind. Smile, shake their hand and get the contract signed to close the deal. Customers come back for more because of people they like and products or services that work. Companies don't close sales - people do. Long-term, repeat customers are usually the most profitable. The key to success is closing the sale and keeping them coming back for more. There are common mistakes that interfere with success and result in clients not sealing the deal. Avoiding these blunders can mean a boost in your sales closings. 1) Constantly changing faces. The reality of business is that long-term customers tend to come back not because they love your brand so much as they love your sales team. Customers buy from people, not impersonal companies. A stable sales force is the face of your business and means your people are building relationships with your customers. These relationships are the lifeblood of a small business. Clients feel less comfortable when the face of your business keeps changing. 2) Budget issues. In the current economic boom, businesses large and small are enjoying the expanding GDP. But it remains a fact of life in business that sometimes the money simply dries up. A business may need to cut back on operational services. This doesn't mean you necessarily have to lose this customer. These are the times when your ingenuity and understanding of your client comes into play. Work with the client to find a compromise that works, such as allowing the client to accept a smaller range of services at a lower price. You may take a bit of a financial hit but you'll retain the client and his future business when his cash crunch is over. 3) Talking price over value. If your only selling point is low price, you can rest assured that some competitor is going to undercut your price at some point. Low cost is good but high value is better. Your clients want a return on their investments. If your products or services don't offer his business an acceptable level of value, he won't be a customer long. It isn't the customer's job to prove the value of your product or service; that's your job. Take the time to clearly show the value that your product or service will provide his business. 4) Got lost on your website. Nothing is a bigger deal breaker than a website that is too complicated to navigate. If e-commerce is part or all of your business, your website may be your only opportunity to make a good first impression. Don't squander the moment by making your site navigation difficult. Use the main navigation bar to showcase your major product categories. Have a designated "sale" category and maybe a "just arrived" section. Contact information and links to user accounts should also be easily accessed from the landing page. And kill the popups - they are incredibly annoying to most people. 5) Unexpected costs added on. No one likes a surprise at the last minute that increases the price for your product or service. If there are shipping, handling or other supplemental charges on top of your product base price, make certain to explain these as early as possible. If you're conducting your business online, be sure you make it clear that shipping and other charges will appear at checkout. If you offer "free" shipping, make certain it is actually free. Don't tack on handling or service fees for shipping. Show your shipping prices on your product listing or product page. There are other reasons people will decide not to buy but these are some of the most commonly encountered ones. Closing a sale is an art that takes practice and improves with experience. If you miss a few closings, don't despair. There are boatloads of potential buyers out there waiting for your product and services. Smile, then go get them.